Proper oral hygiene is of course indispensable for maintaining a bright smile, but there is one other important bit of advice: Watch what you eat and drink. Certain foods and beverages can discolor teeth. 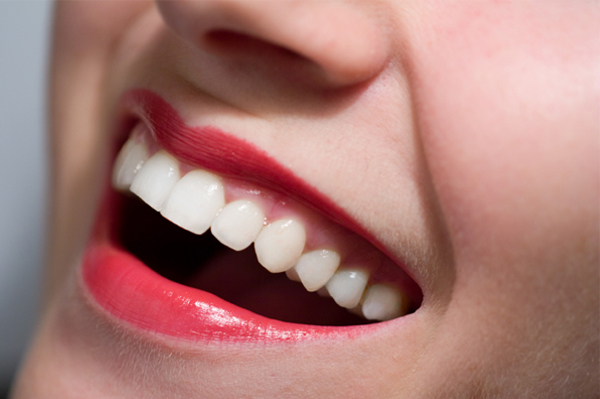 If you want to protect your pearly whites, read on for some common culprits that stain your teeth. Because of their acidity, bright red hue and tendency to cling to the teeth, the tomatoes in pasta sauce can leave your teeth vulnerable to staining. Dine on some dark green veggies, such as broccoli, kale and spinach, beforehand to create a protective film over the teeth. The film will ward off tomatoes’ staining effect, so spring for a green salad as an appetizer. Curry, a spice that works well in Indian food and exotic dishes, is also a cause of discolored teeth. Its deep pigmentation can yellow teeth over time. Due to its high staining factor, curry is something you may want to limit in your diet. Whenever you dine on curry-spiced food, mix in fresh fruits and vegetables that prevent stains, such as apples, carrots, cauliflower and celery.